Integrate Ambutrax with your current in house software or other software suites, such as Image Trend, Integraph, Zoll, to provide a one-stop-shop for all your data needs. 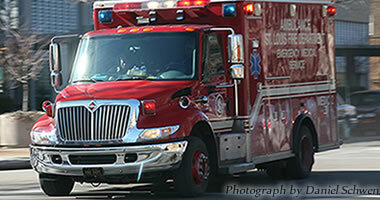 Ambulerts - Set as many alert triggers as needed for your agency. Discipline Module - Ambutrax easily tracks personnel discipline. CADtrax - Integrate CADtrax with your current CAD system and/or your ePCR system. 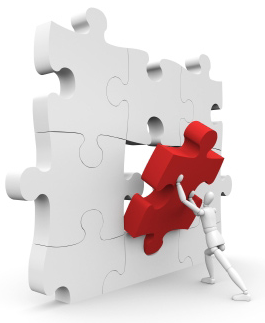 We have the missing piece your agency needs for an integrated Records management System. Our records management system will provide your personnel the ability to function more efficiently, saving time and money. 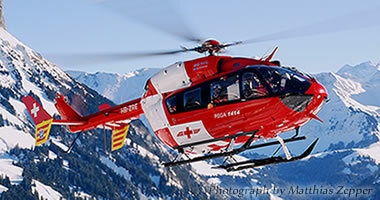 Ambutrax is not designed for EMS only. 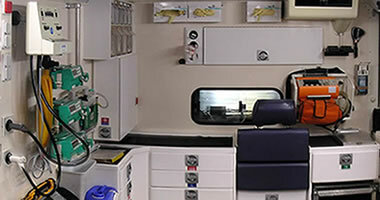 Fire departments has also identified Ambutrax as a solution to many of their issues, such as Document Control, Personnel, Training, Equipment and Incident Tracking. Ambutrax has an optional Technical Rescue module which will allow special equipment tracking, such as Dive Gear, Haz-Mat, Meters, Rope Logs, Specialized Vehicles and Specialized Personnels Training and Certifications. We have also recently included anIncident and Training log module. Ambulerts integrates with Ambutrax, CAD, ePCR or your own custom data system to allow alerts to be sent when selected parameters are met. Link with your CAD system for turnaround alerts. Link with Ambutrax complaint or discipline module for followup reminders. Ambutrax now includes an optional Rescue Team module. 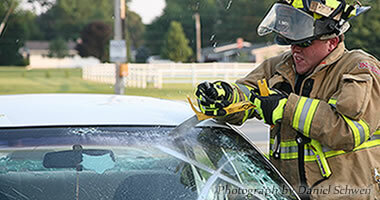 Assign response teams and track specialized gear, such as Dive and Rope Gear, K9, Meters and Incident tracking. 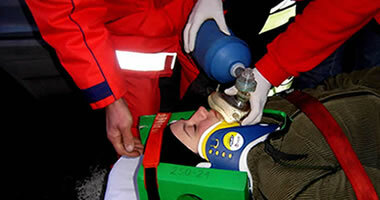 Narcotics tracking has never been easier than with the new Narctrax module in Ambutrax. Dual validation and accountability sets it apart from other off the shelf systems. Copyright 2009. EpiGate Software, LLC. All Rights Reserved.